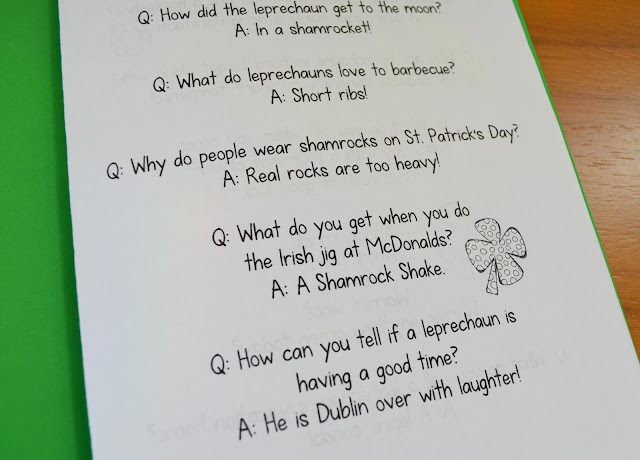 For St. Patrick's Day, you can give your students this fun, free St. Patrick's Day Joke Book! 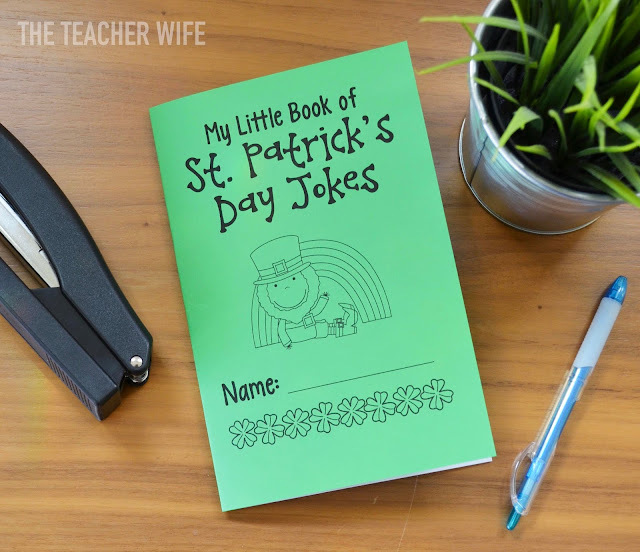 (You can print one out for each child or make one for your classroom library and read the jokes to your students throughout the day on St. Patrick's Day.) But let me warn you, once you give your students these books, they will be telling you these jokes all week, so start practicing your fake laugh! Click on the image below to download. Warning: These jokes are super cheesy and very silly! 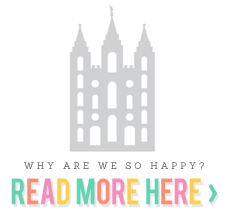 (Which is what makes them super perfect for your kids.) These books also make great reading practice, because they will want to tell these jokes over and over again. Kids love it when they have a joke to share with their friends and family! 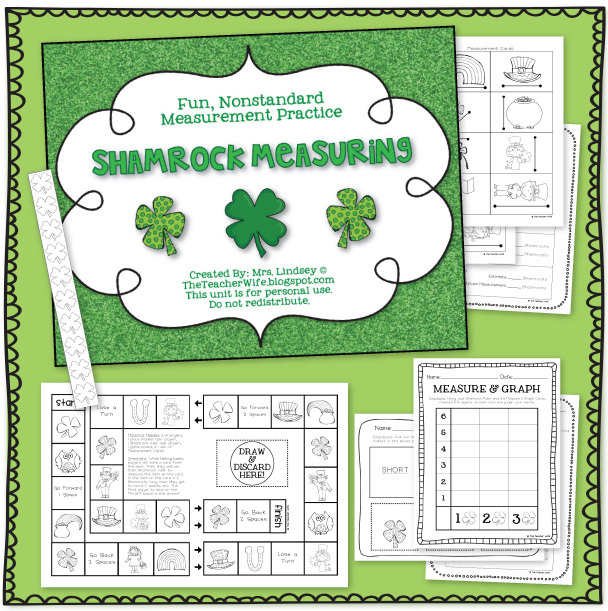 Shamrock Measuring is another fun March activity that your students will love. Click on the image below to check out this fun Shamrock Measuring packet in my TpT shop! Thanks for reading! 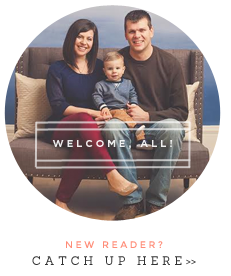 Don't forget to follow The Teacher Wife on Facebook, Instagram, and Pinterest!